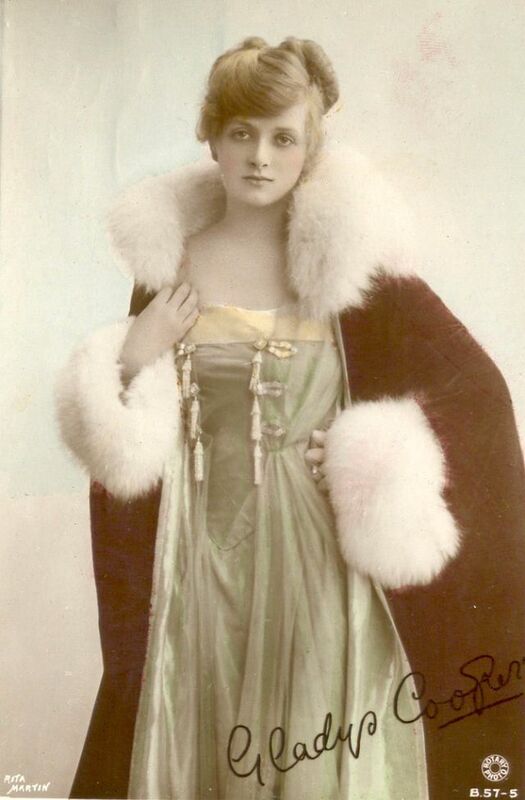 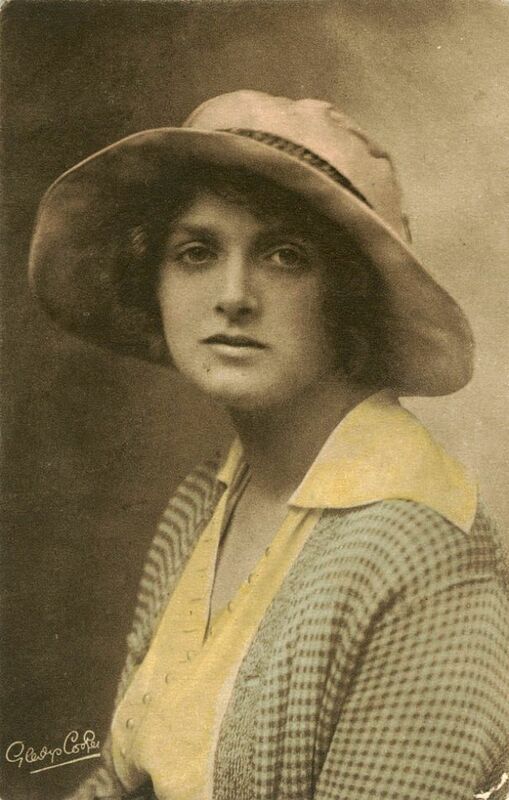 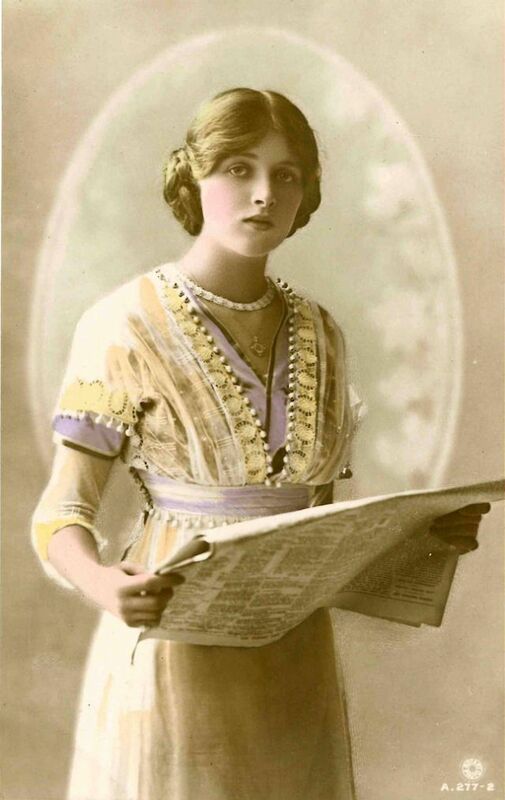 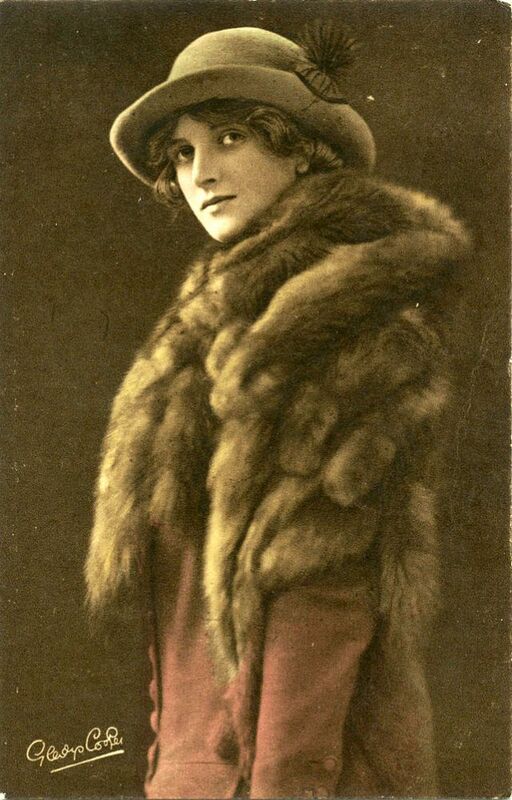 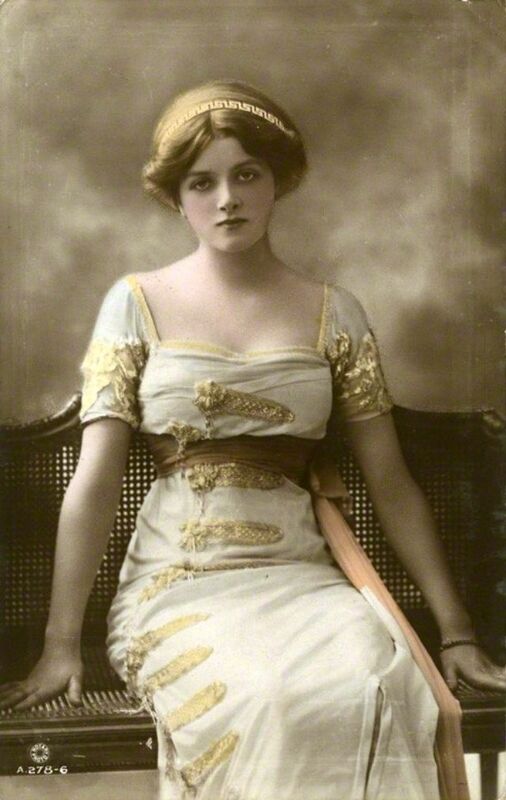 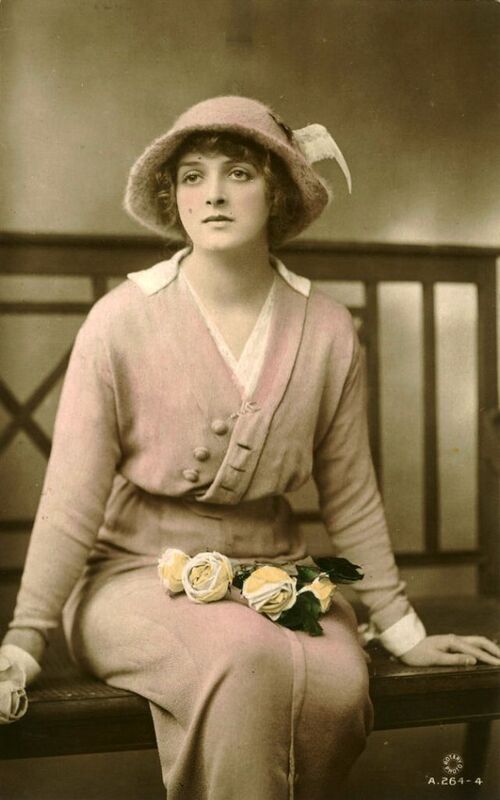 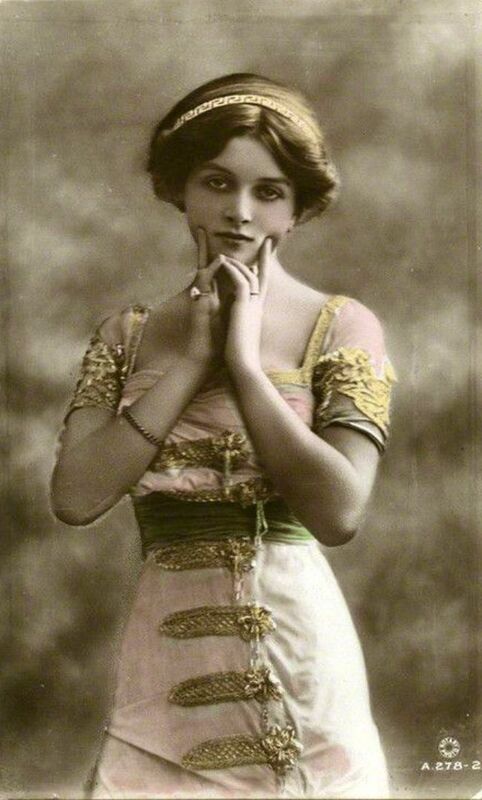 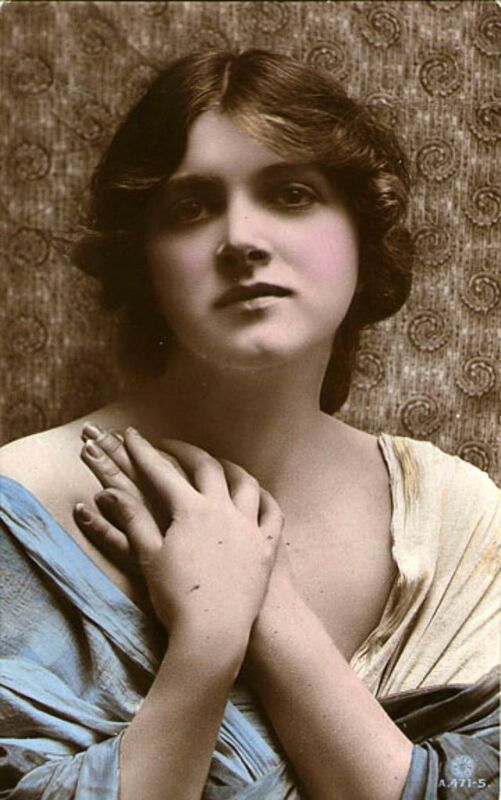 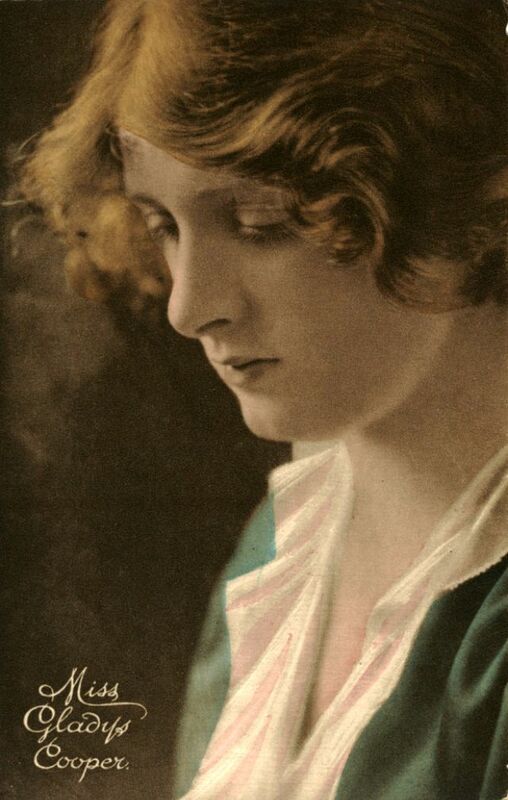 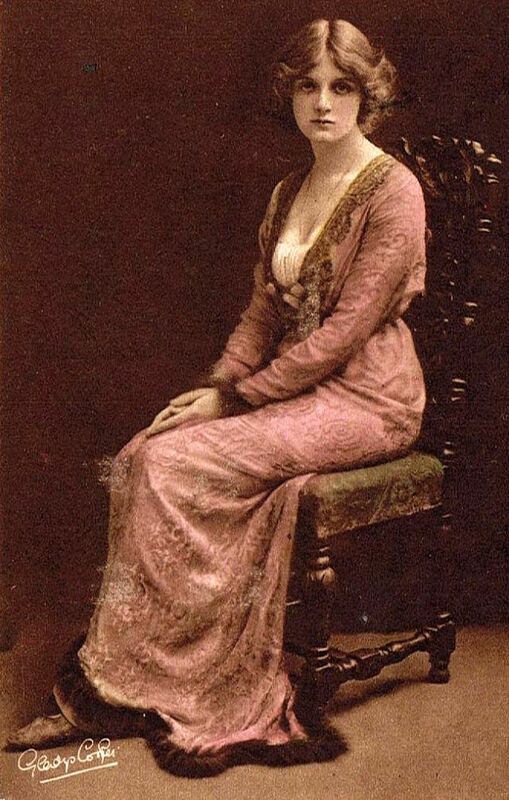 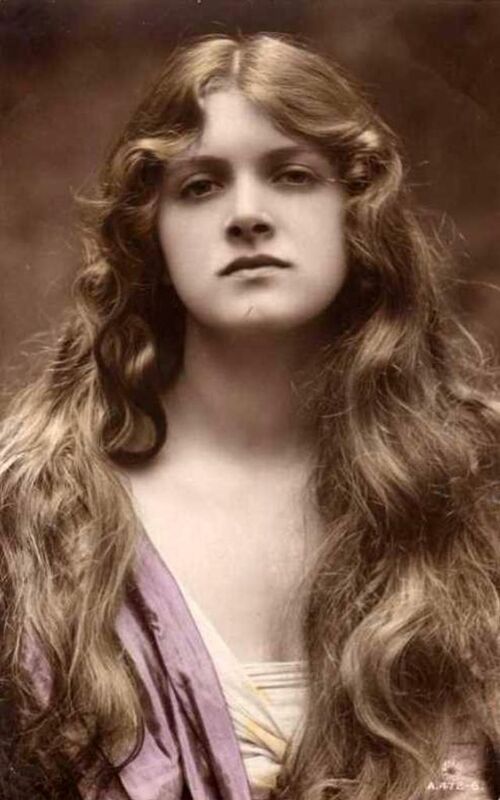 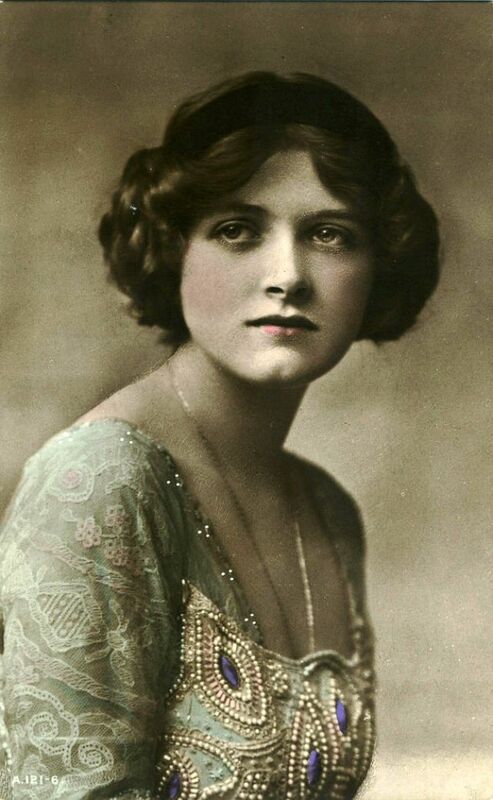 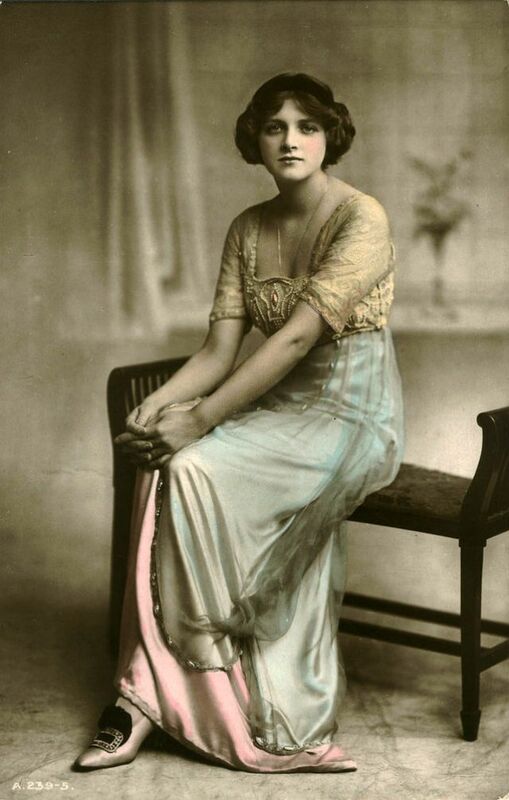 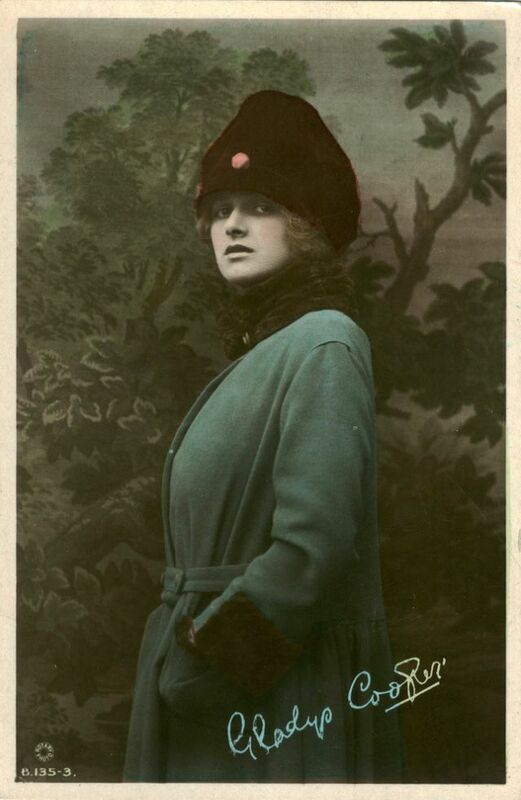 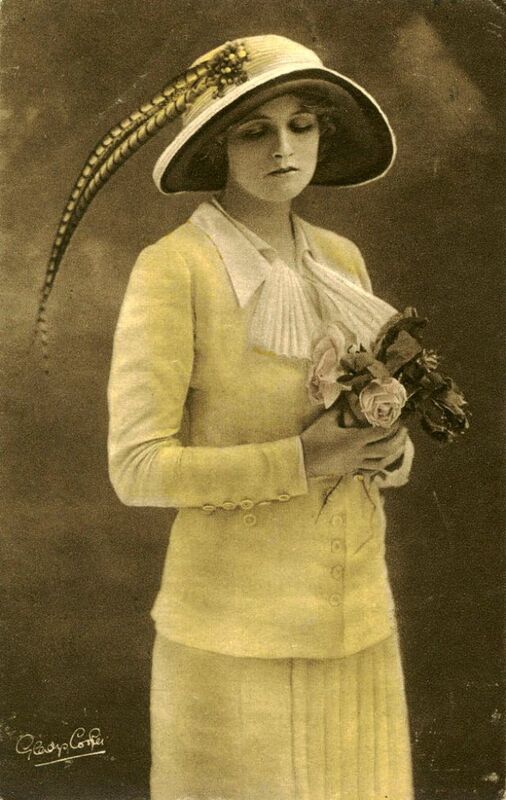 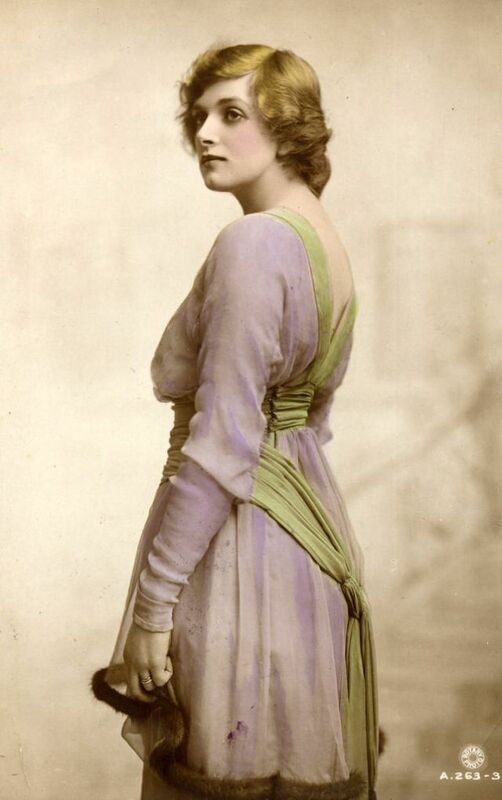 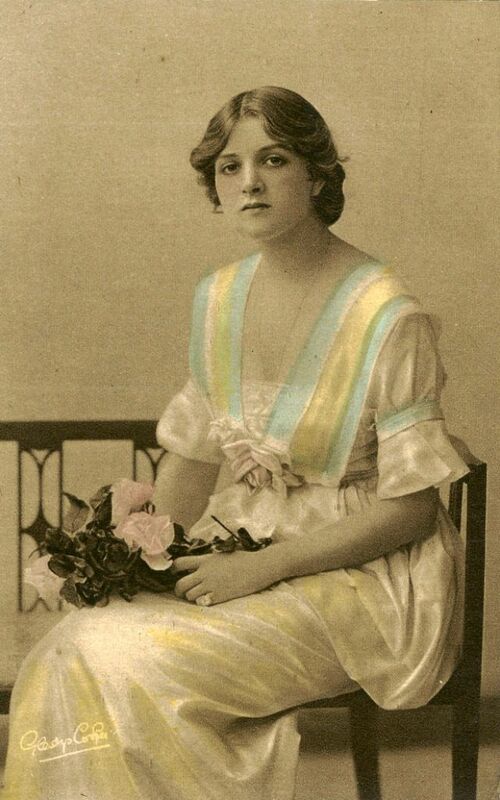 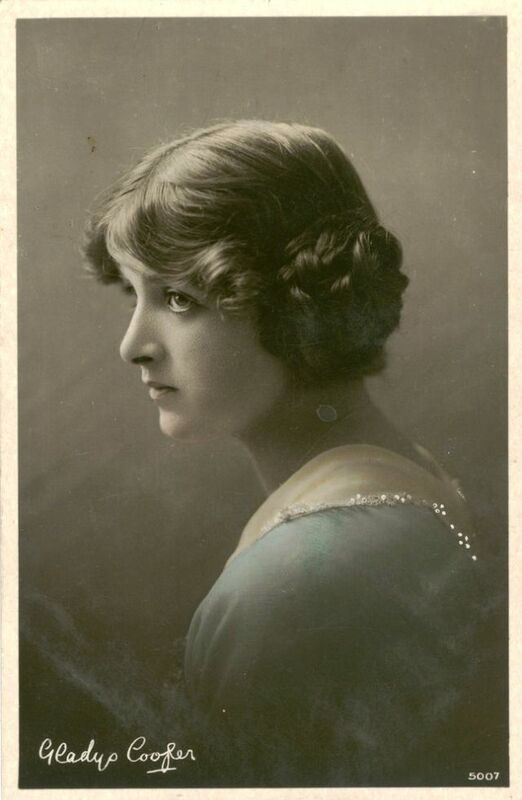 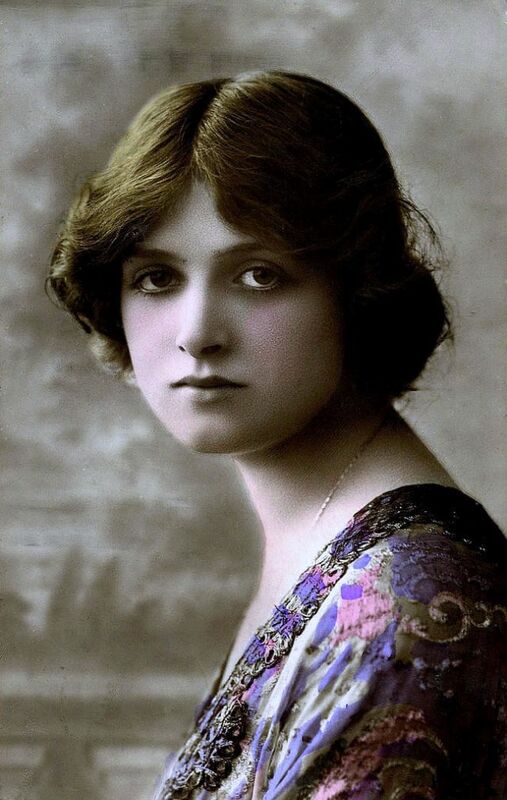 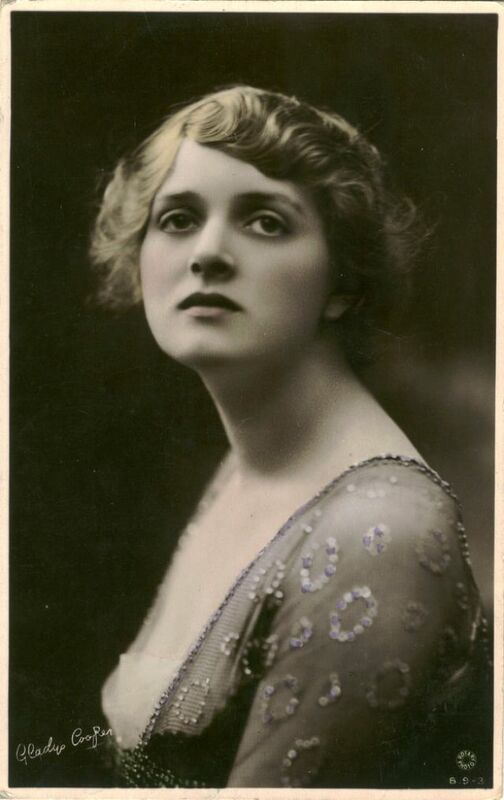 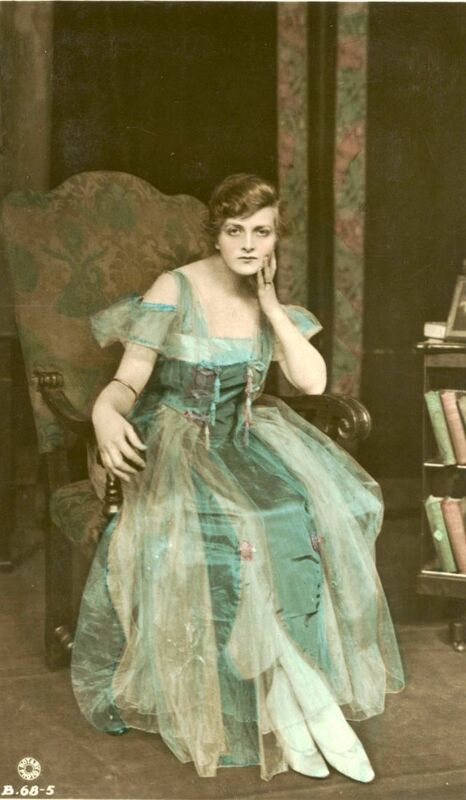 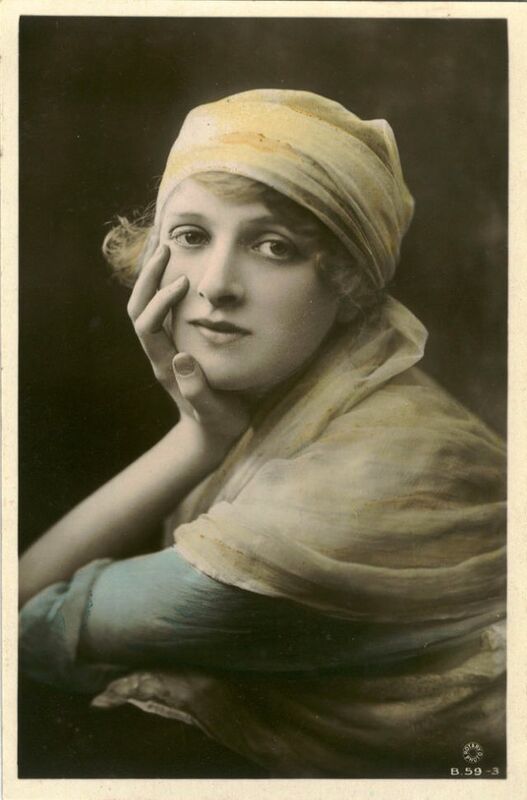 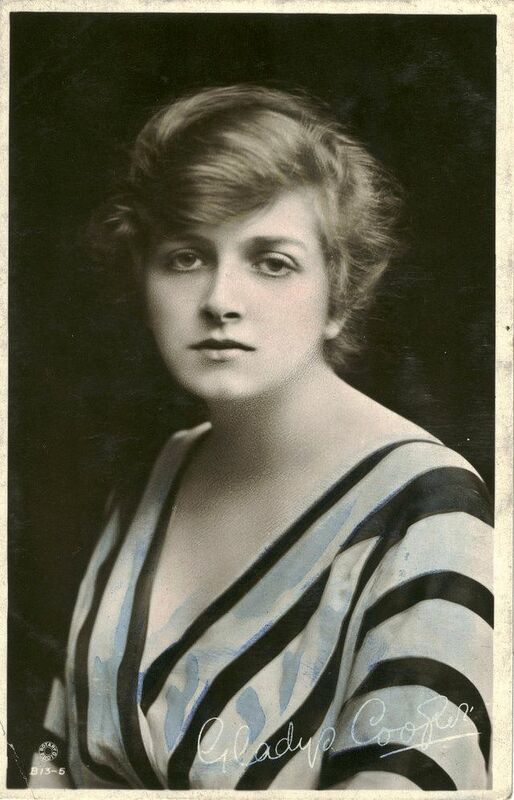 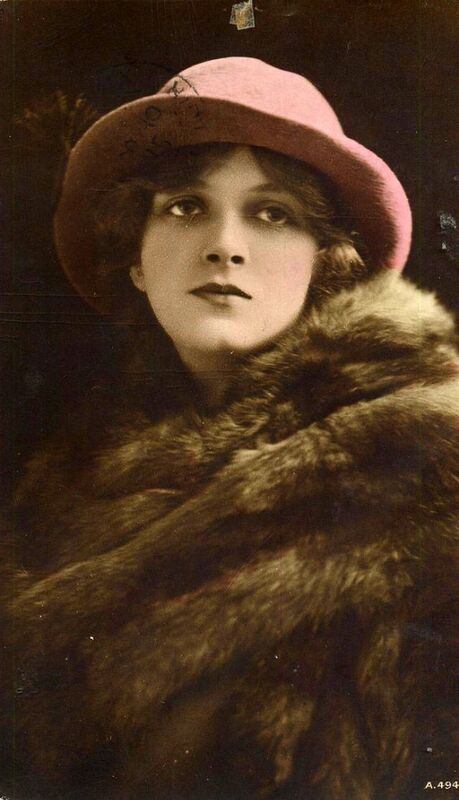 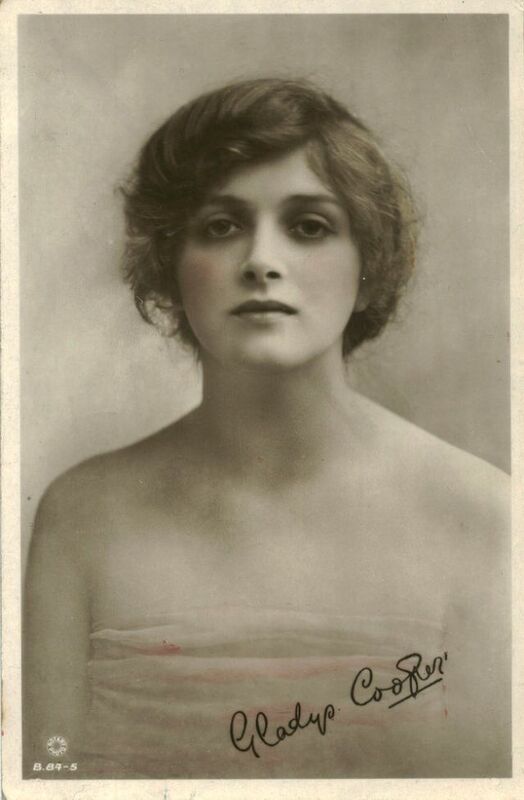 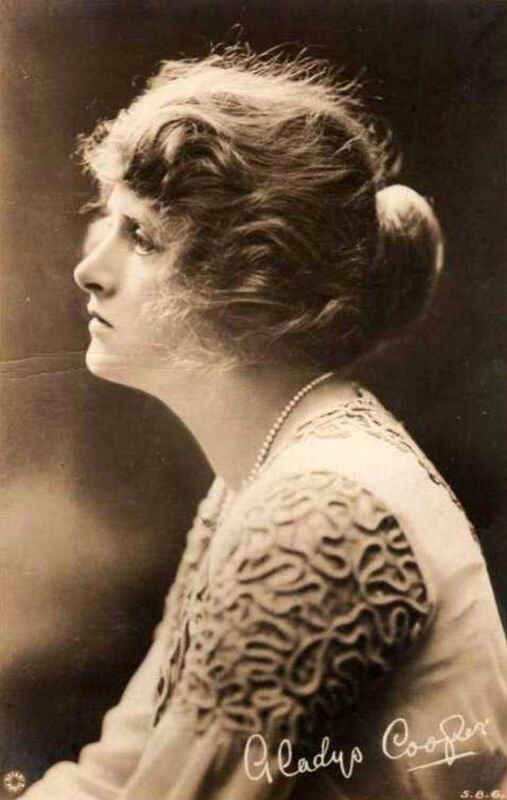 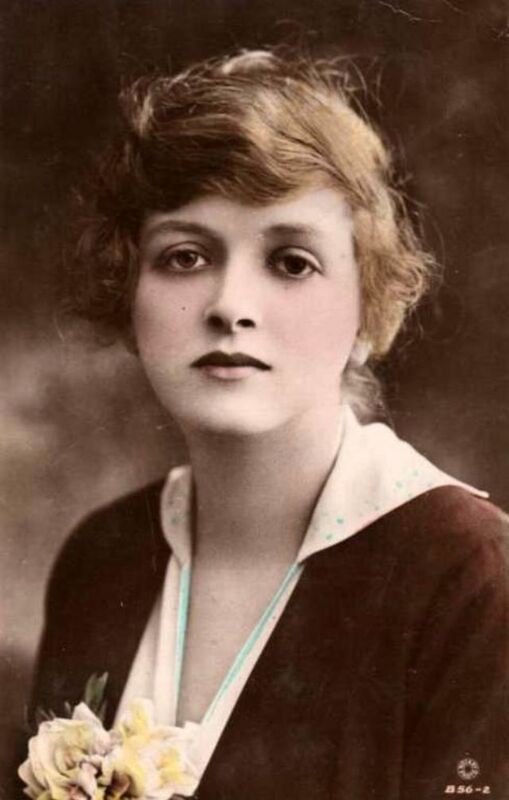 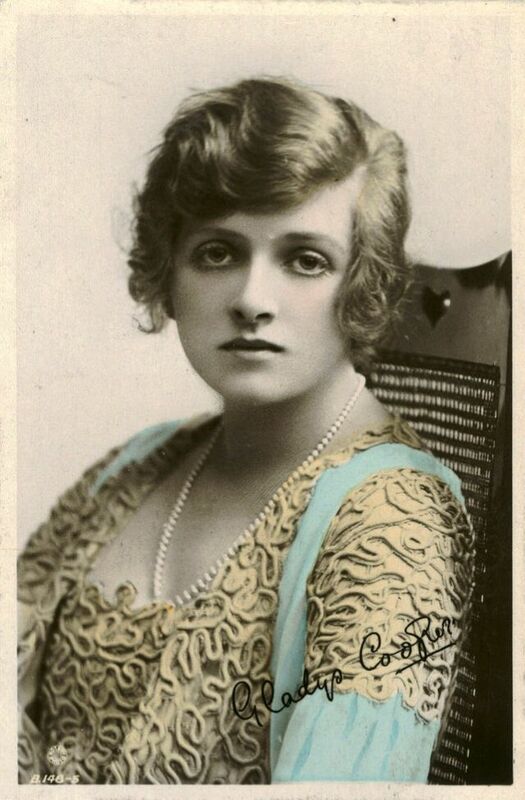 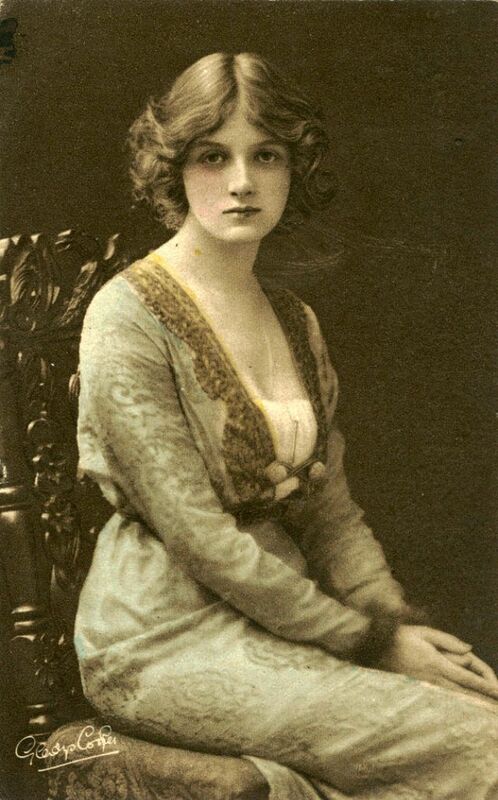 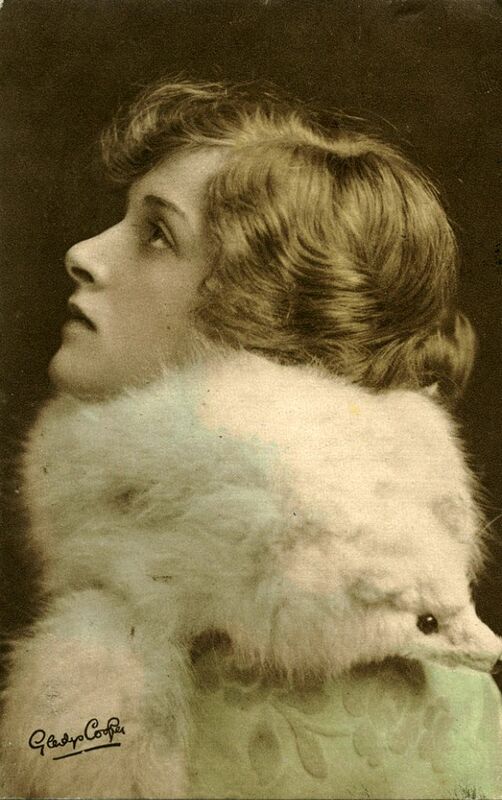 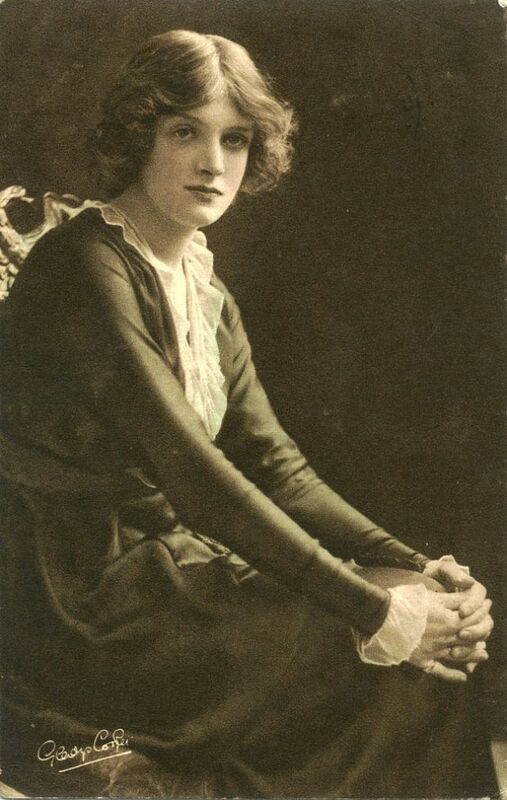 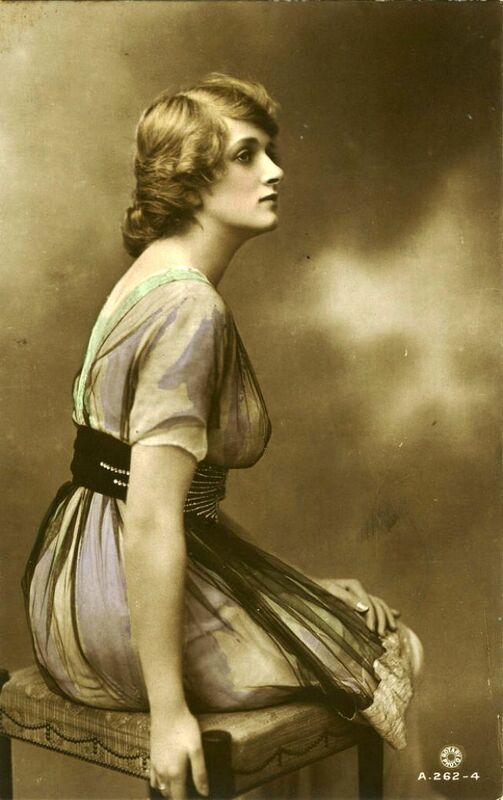 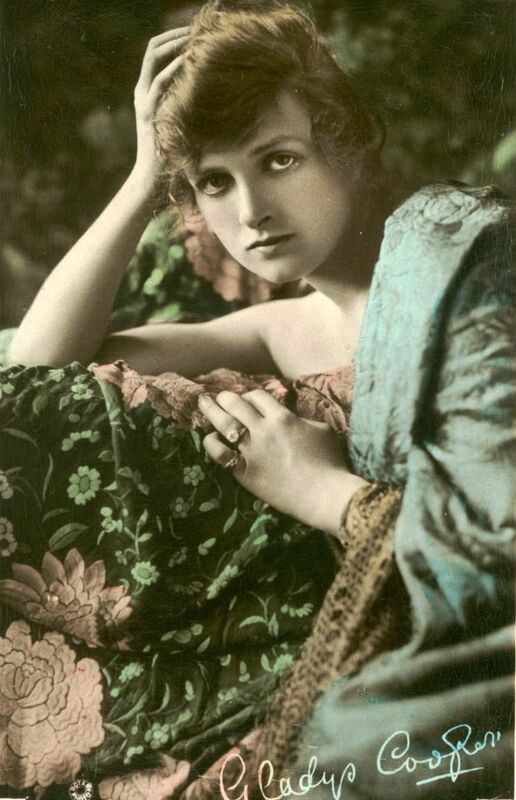 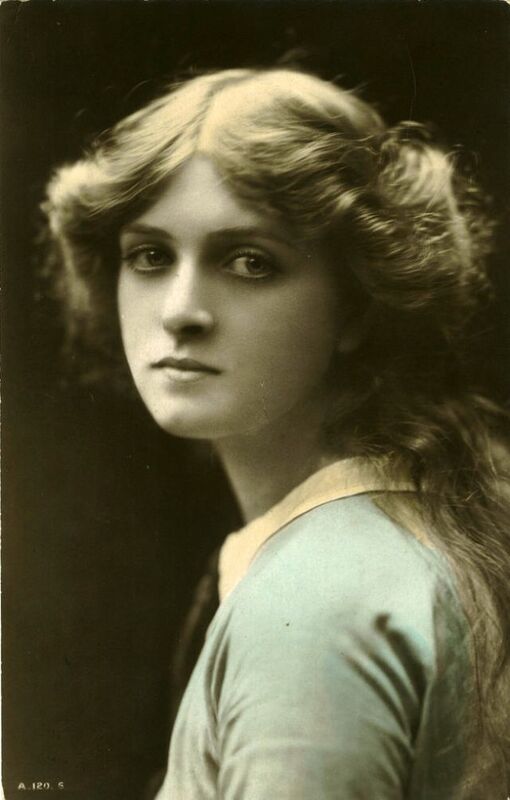 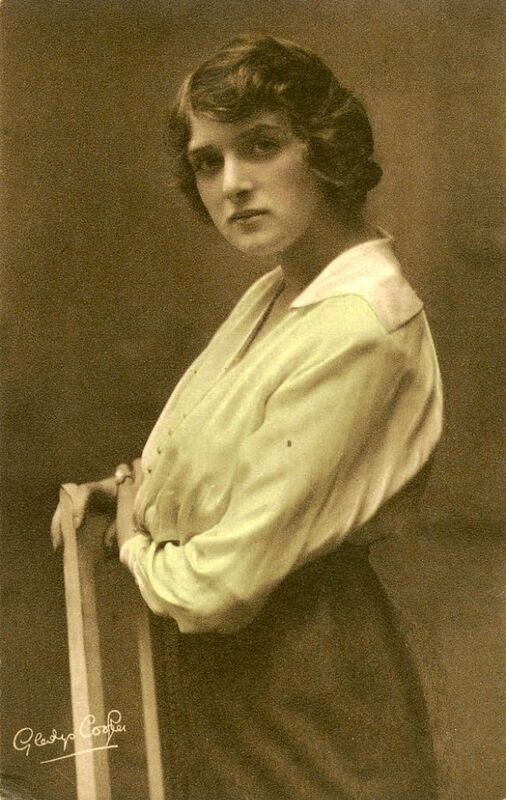 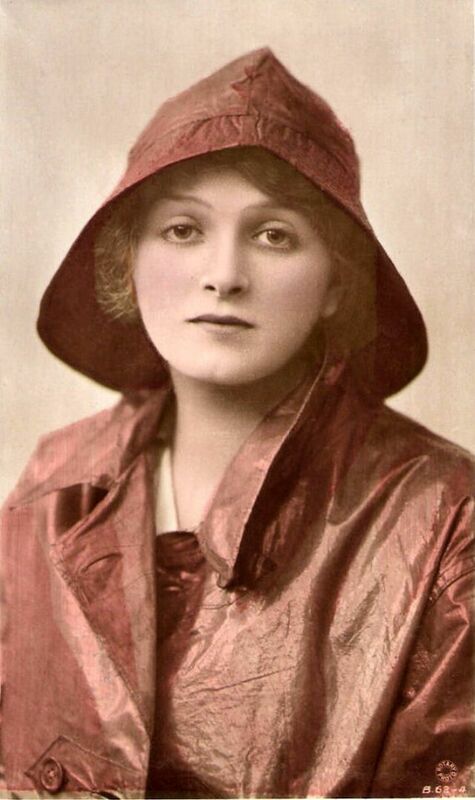 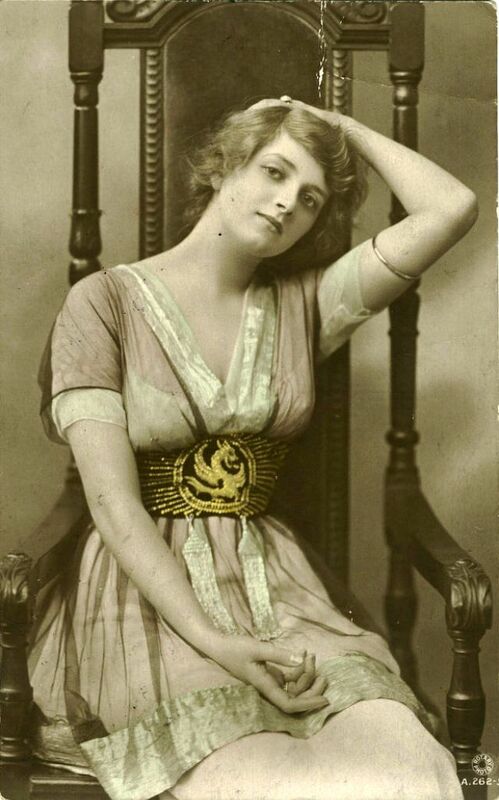 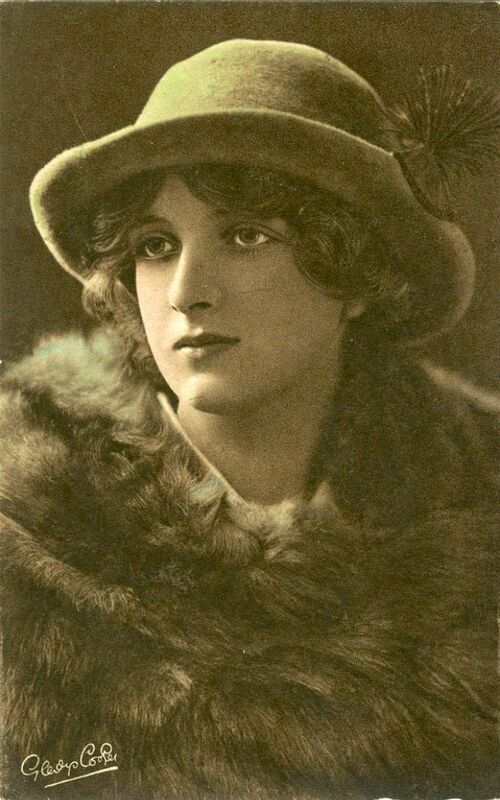 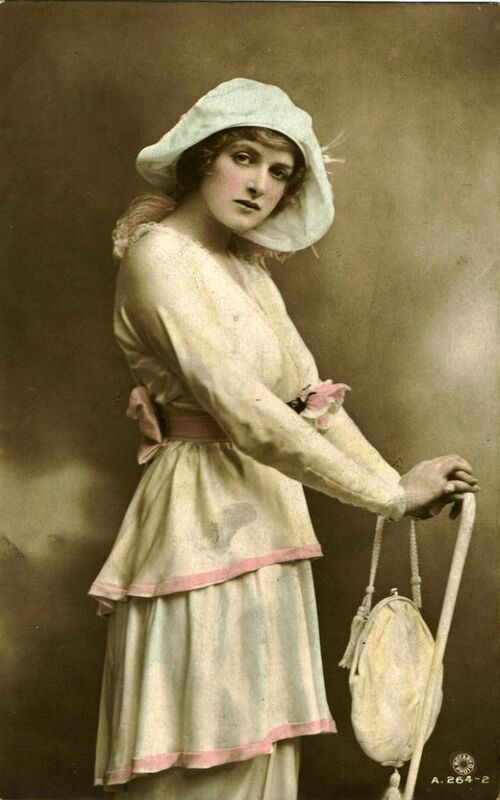 Beginning on the stage as a teenager in Edwardian musical comedy and pantomime, English actress Gladys Cooper (1888 – 1971), whose career spanned seven decades on stage, in films and on television. 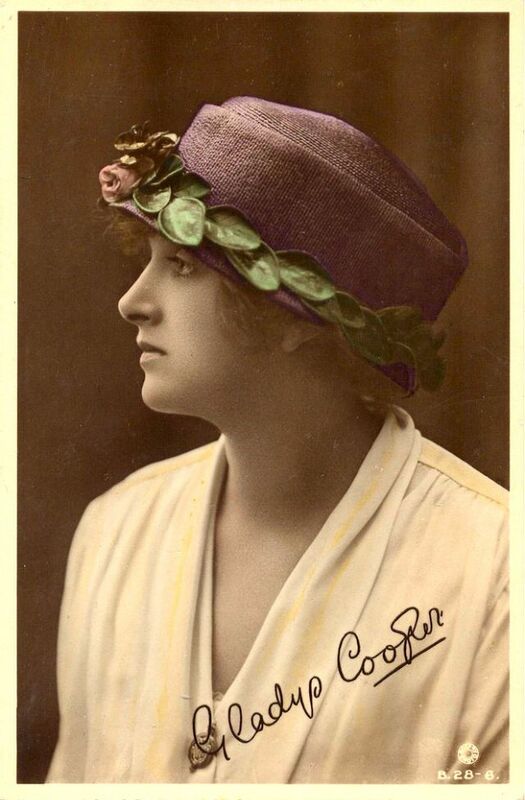 Cooper was starring in dramatic roles and silent films before the beginning of the First World War. 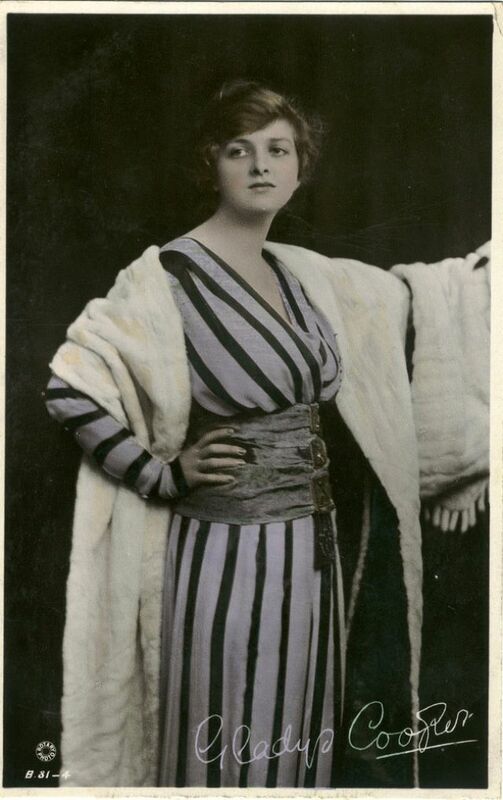 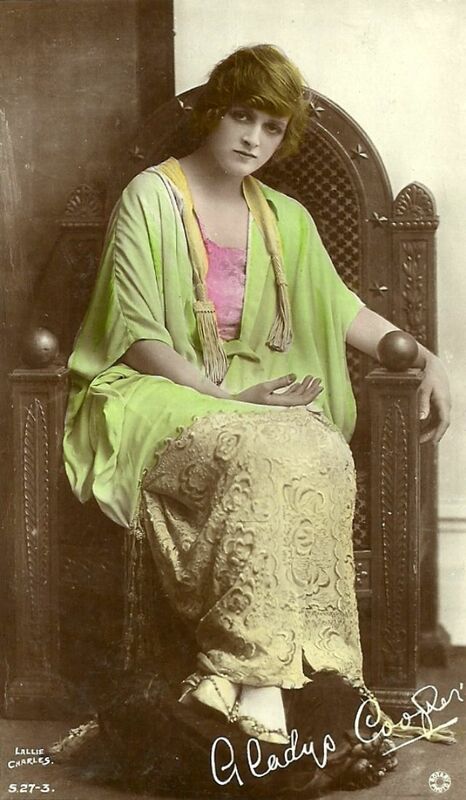 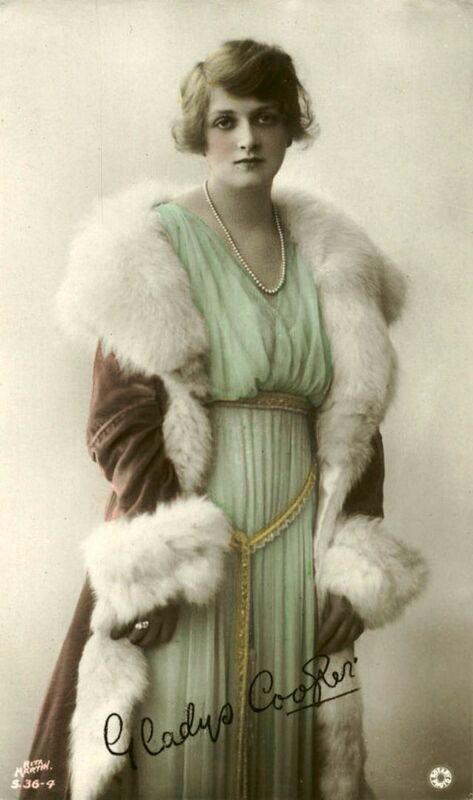 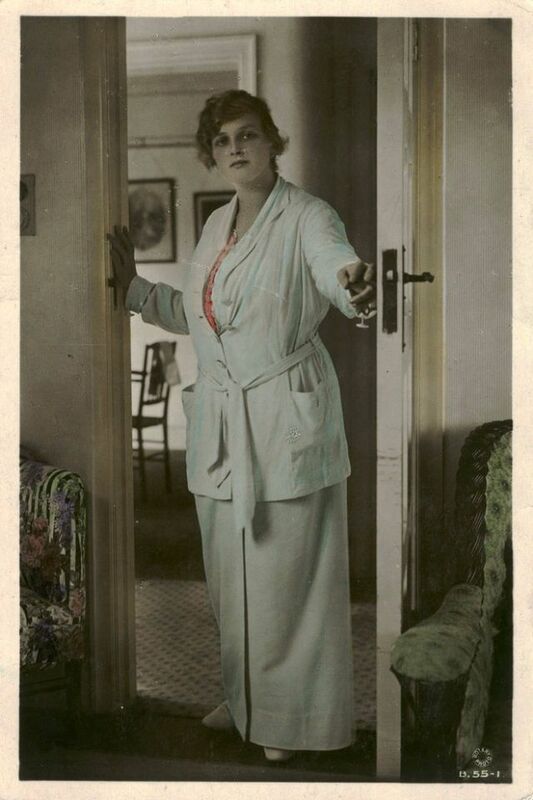 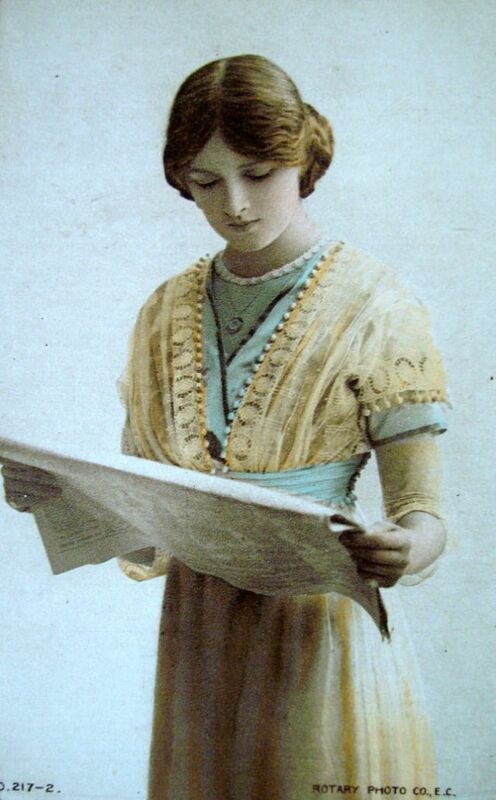 She also became a manager of the Playhouse Theatre from 1917 to 1933, where she played many roles. 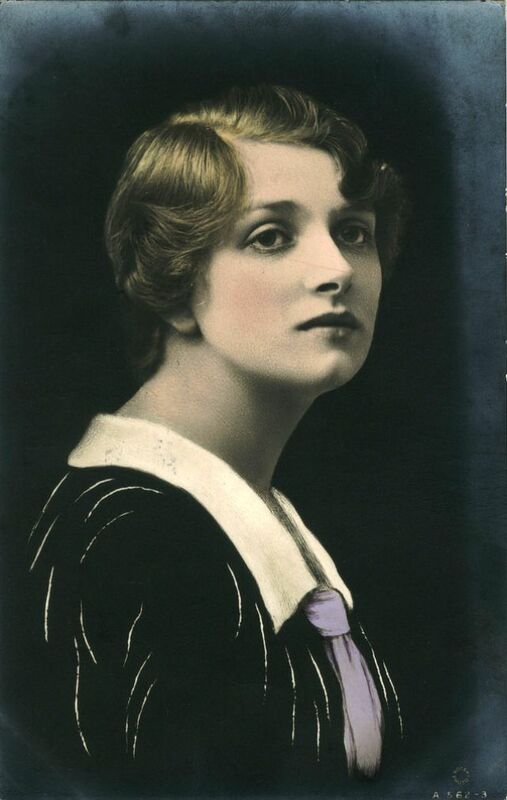 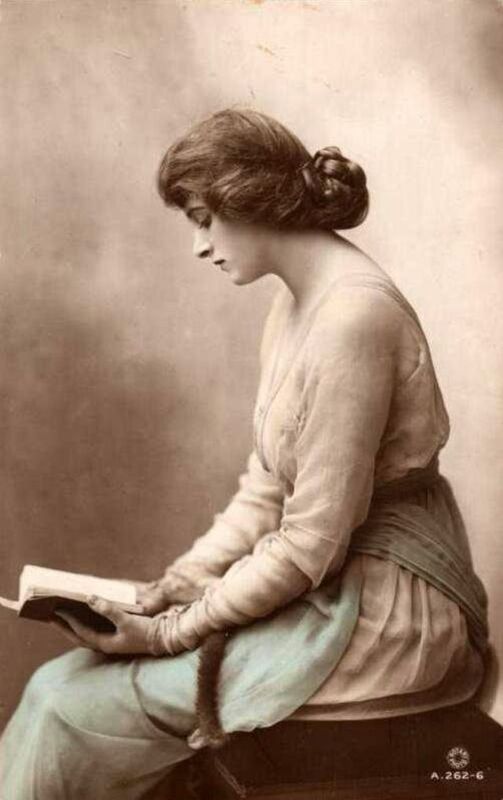 Beginning in the early 1920s, Cooper was winning praise in plays by W. Somerset Maugham and others. 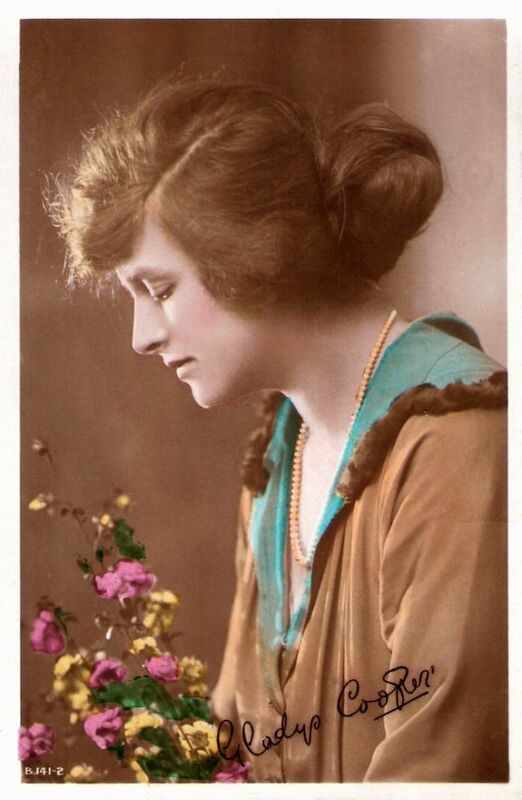 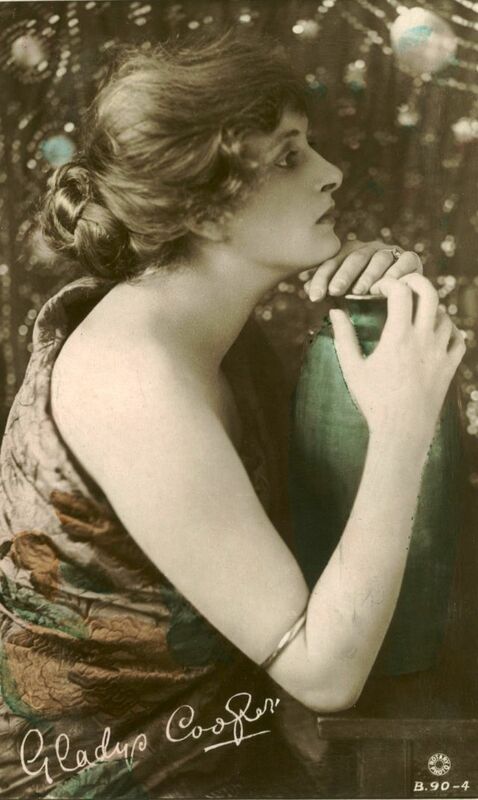 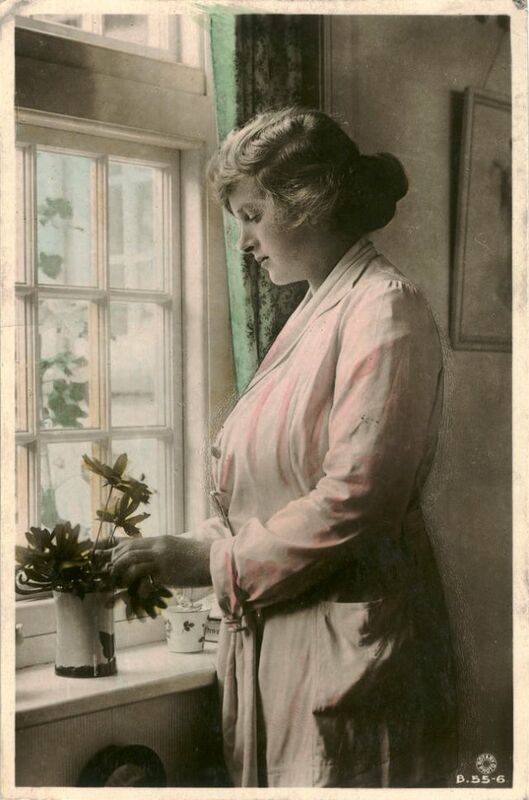 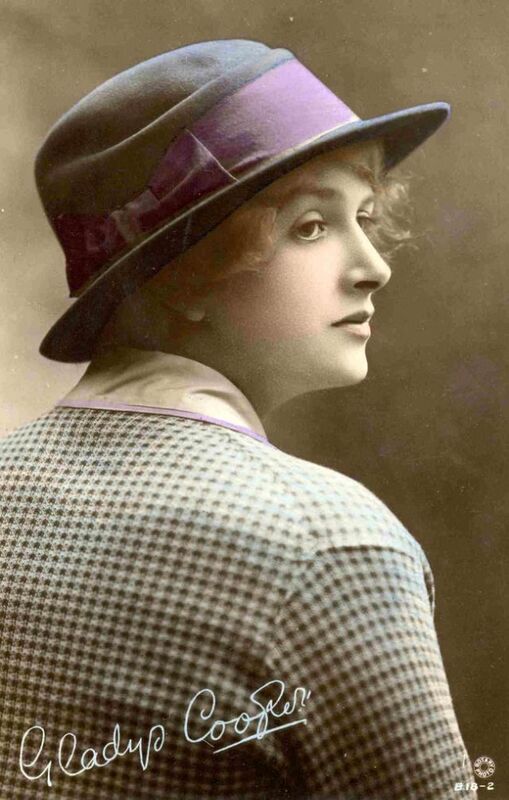 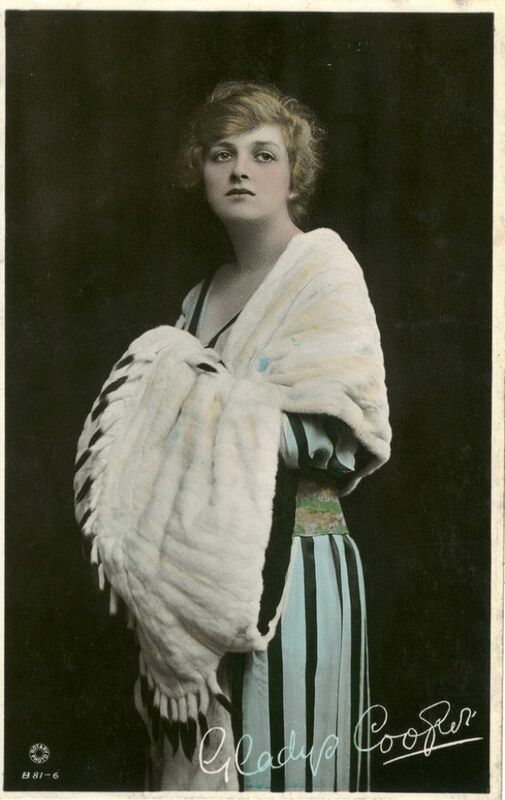 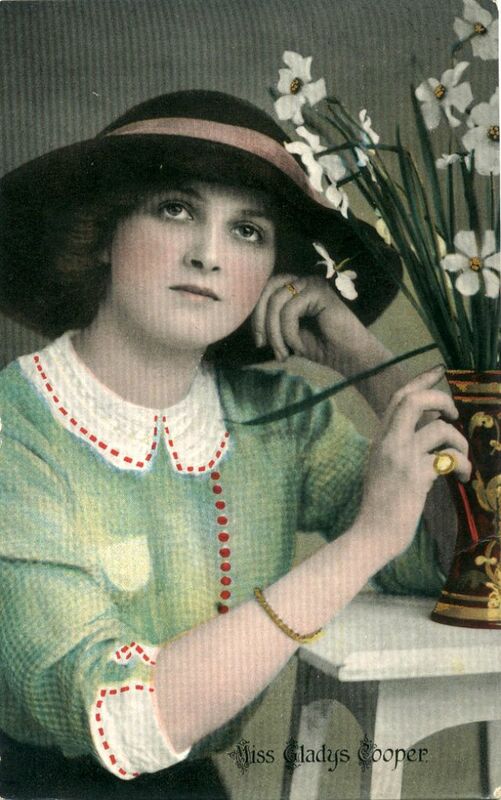 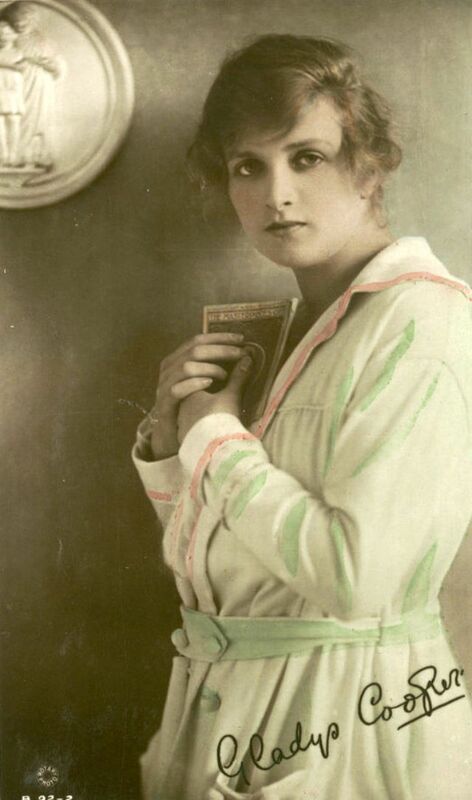 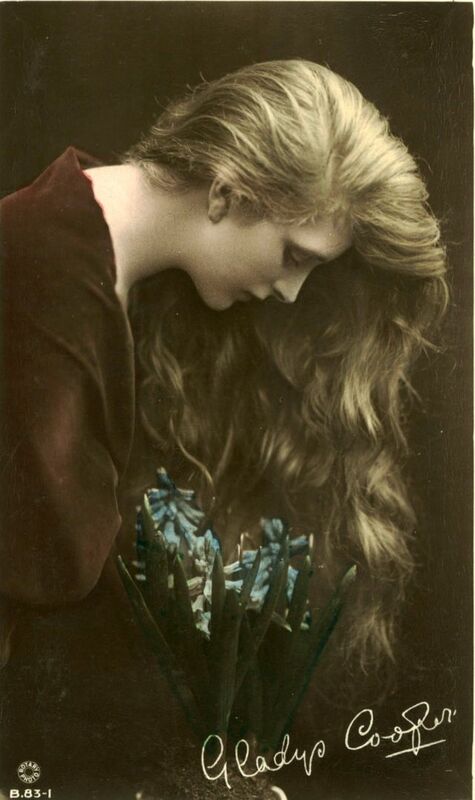 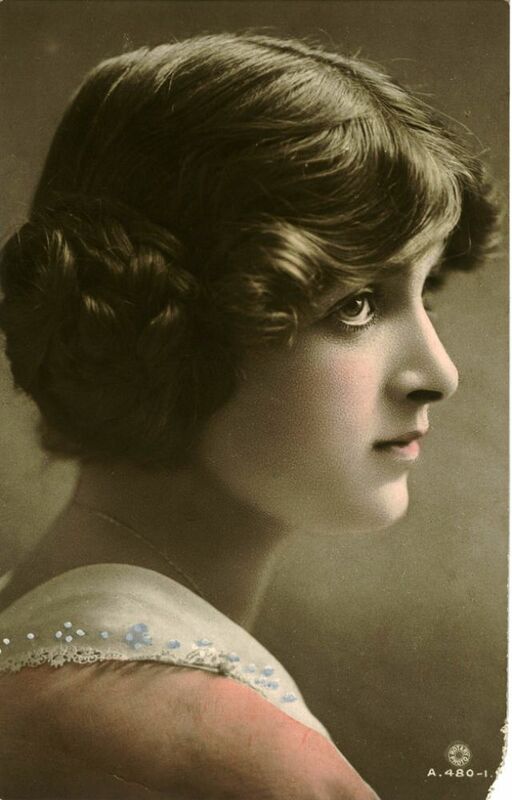 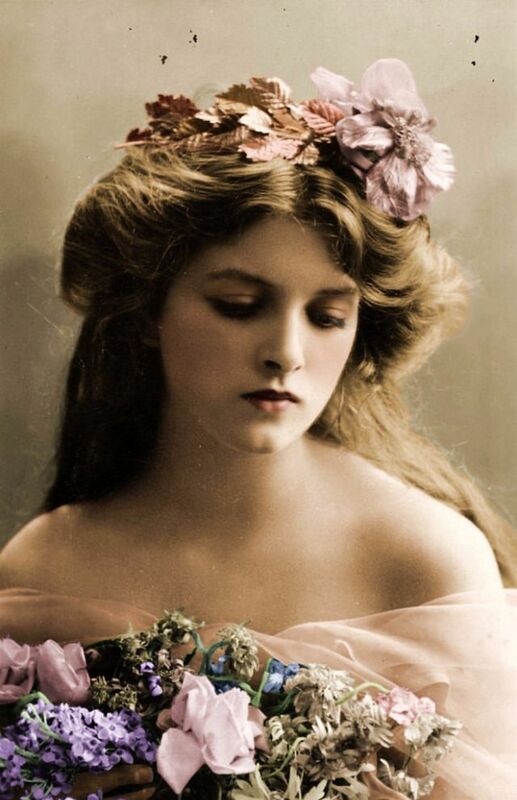 Take a look to see the beauty of young Gladys Cooper through 57 colorized postcard that capture her portrait in the early 20th century.